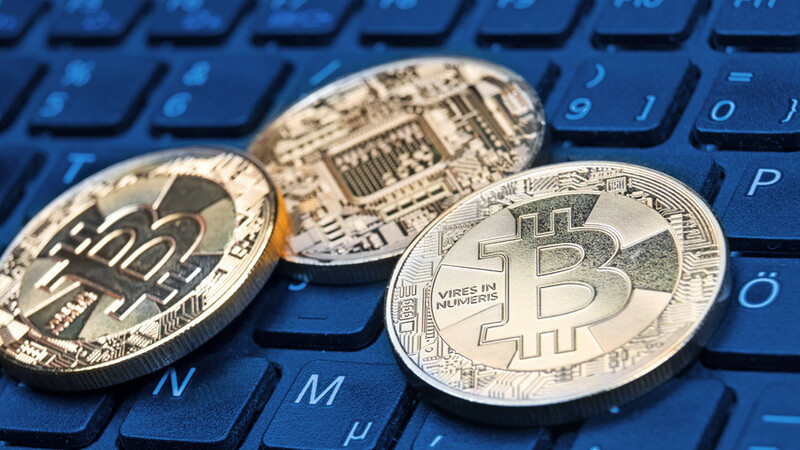 The value of bitcoin and other cryptocurrencies dropped again by more than 10 percent on Monday following a short-lived rebound over the weekend. 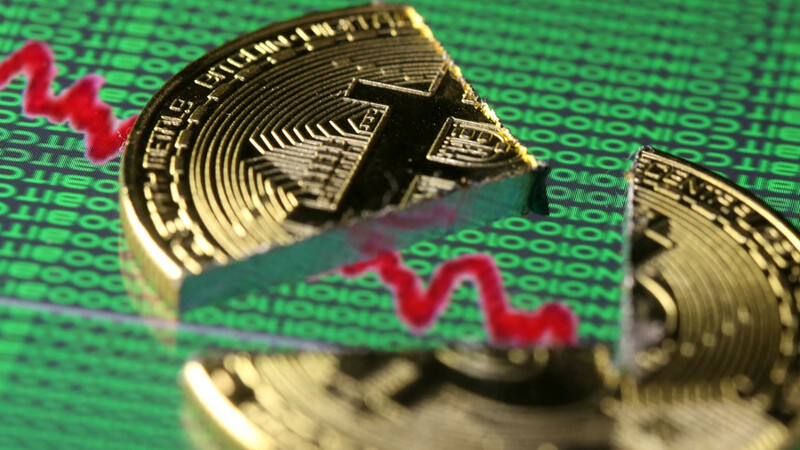 Top digital currency bitcoin was trading 12.5 percent down, hitting a new two-month low of $7,631, which is a 60 percent below its record high of $20,000, which was seen in December. 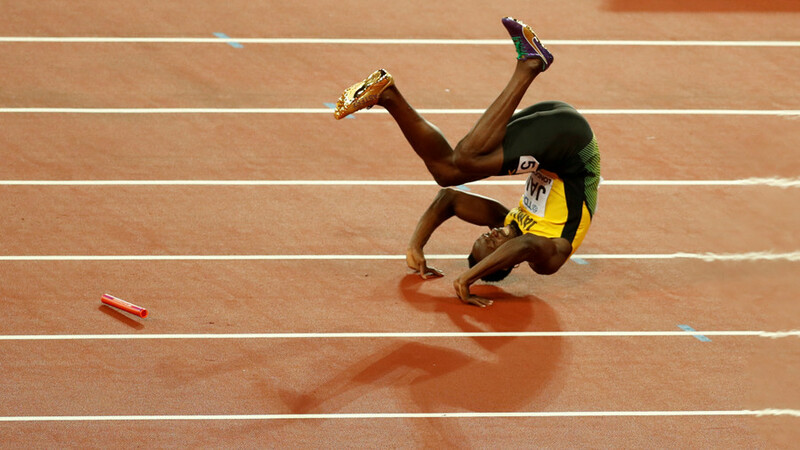 Ethereum plummeted 14 percent to $775, approaching the $755 that was recorded on January 1. The cryptocurrency started the year with record growth, peaking at $1,433 just three weeks ago. Ripple fell over 14 percent to $0.76. The top 100 cryptocurrencies on Coinmarketcap’s list were down at 8:00am GMT, with some losing as much as 24 percent of their value. In the most recent series of crackdowns by authorities and banks, Lloyds Banking Group (Lloyds Bank, Bank of Scotland, Halifax and MBNA) has banned bitcoin purchases with credit cards. The ban will not apply to debit cards, by will affect eight million credit card users within the group. 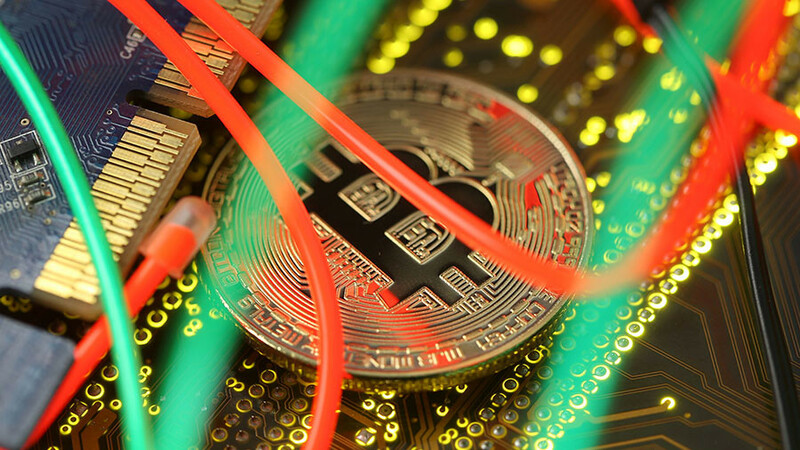 Regulators in the United States, South Korea, China, Russia and India have warned about risks linked to the use of cryptocurrencies. 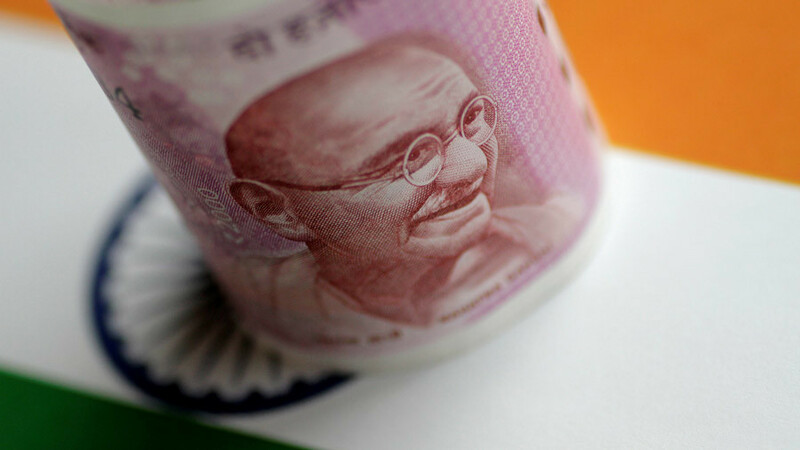 The two largest countries by population – China and India – have imposed several measures to crack down on digital money. 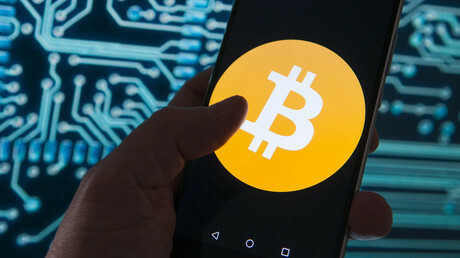 Germany and France have also called for stricter regulation of bitcoin and other virtual currencies. Facebook banned ads for cryptocurrencies and ICOs following users’ complains about scams that were promoted in their newsfeed.